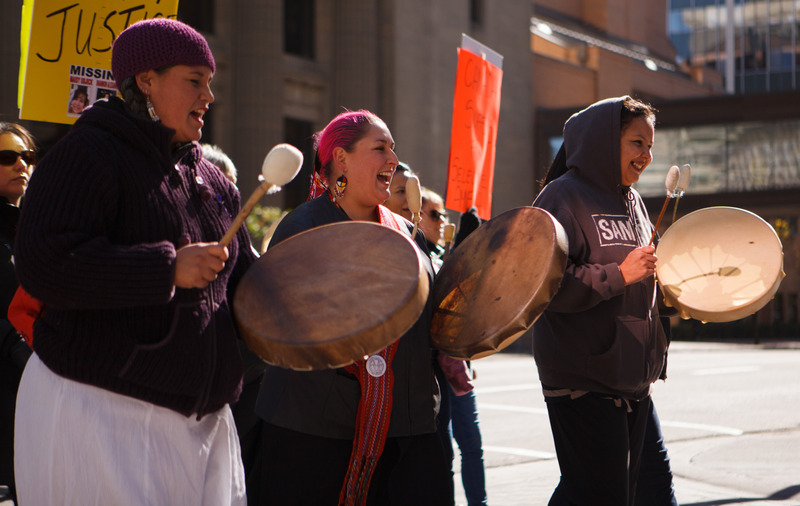 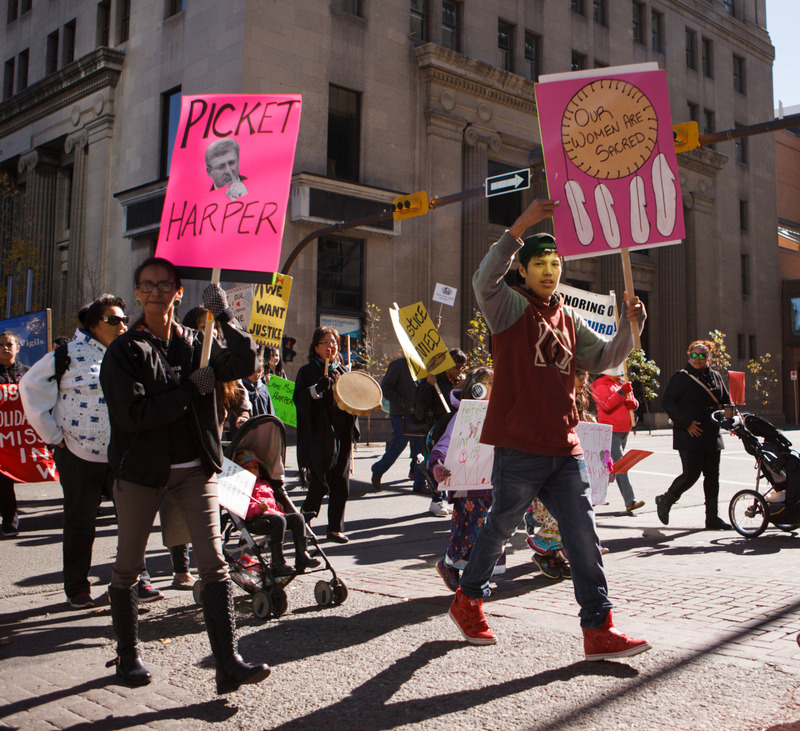 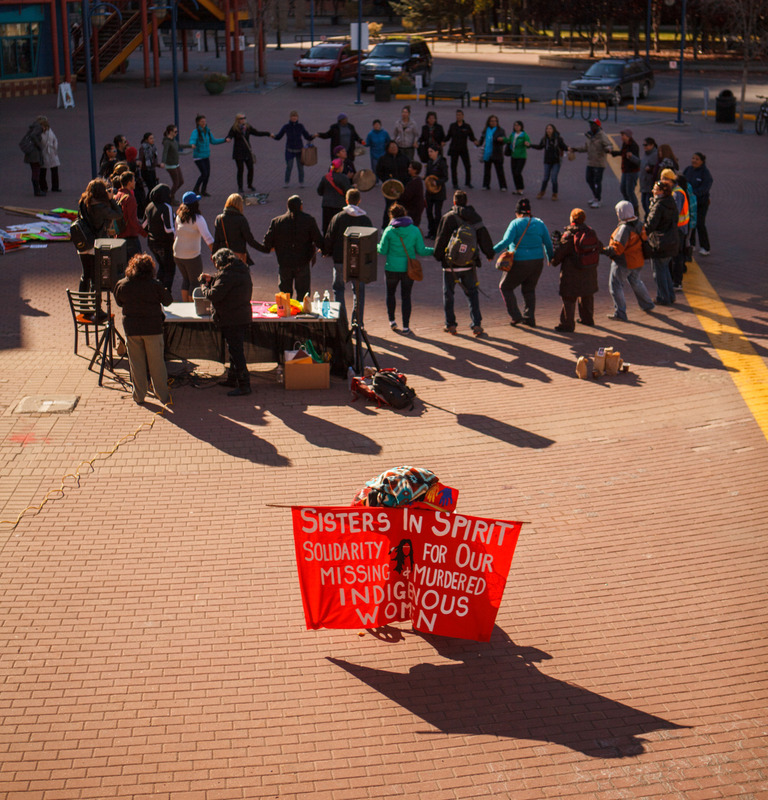 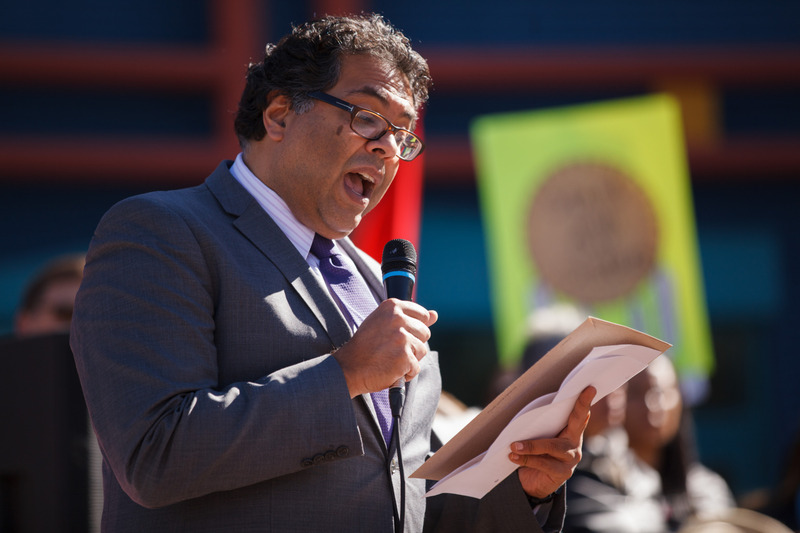 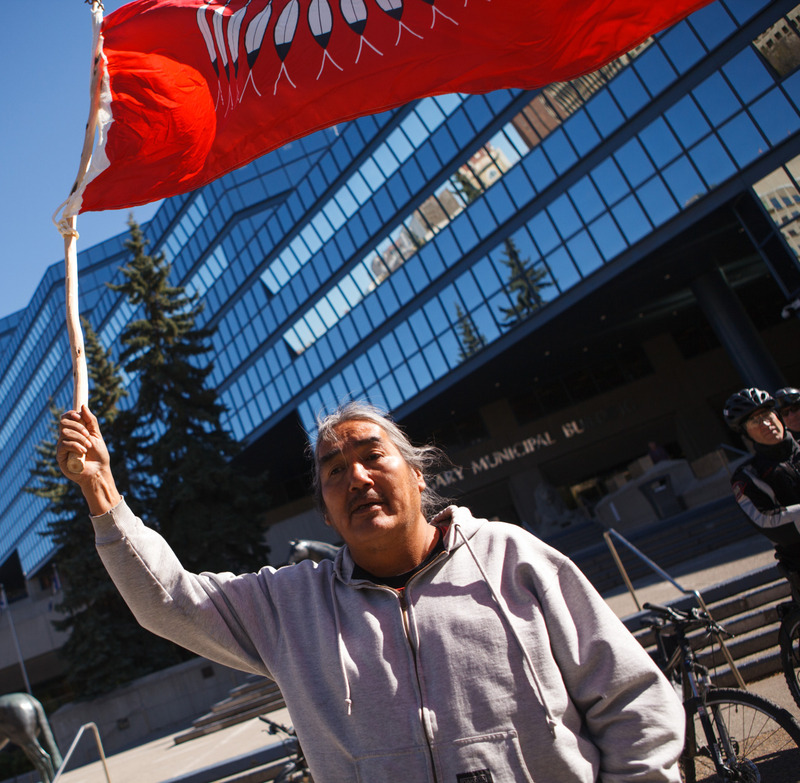 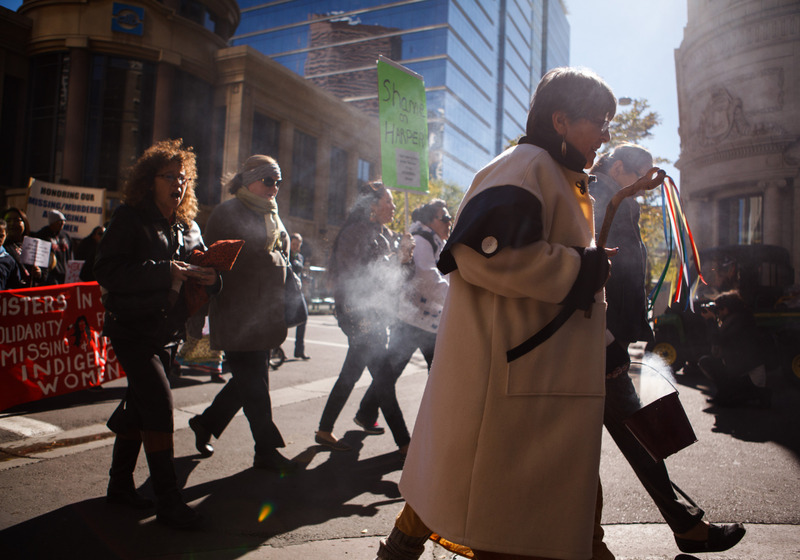 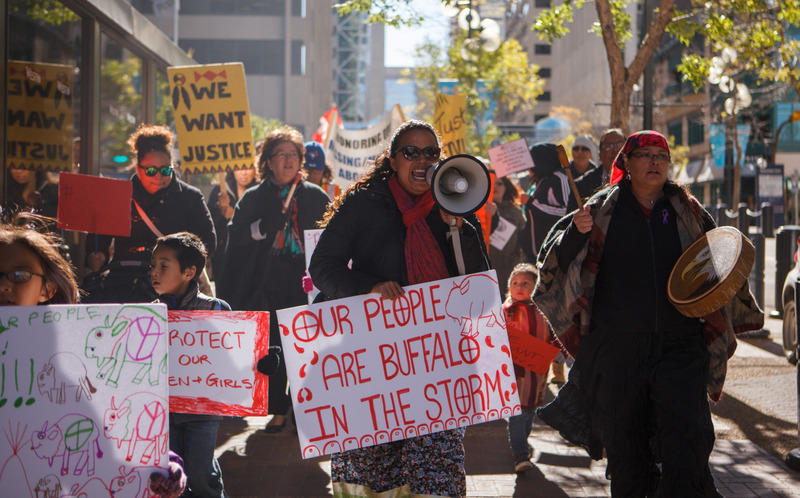 Today I photographed Calgary’s tenth annual Sisters in Spirit March. 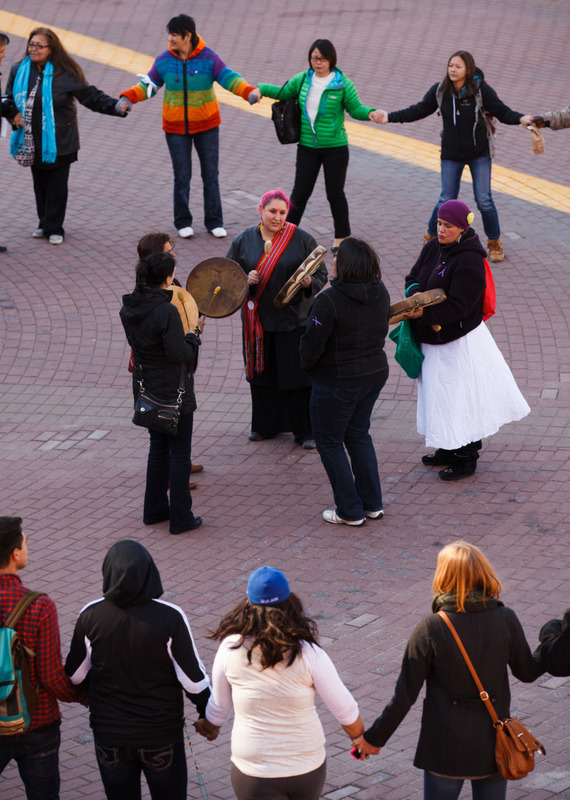 The event is one of over 100 events that will be held across the country over the next few days to honour Canada’s 1200+ missing and murdered aboriginal women. 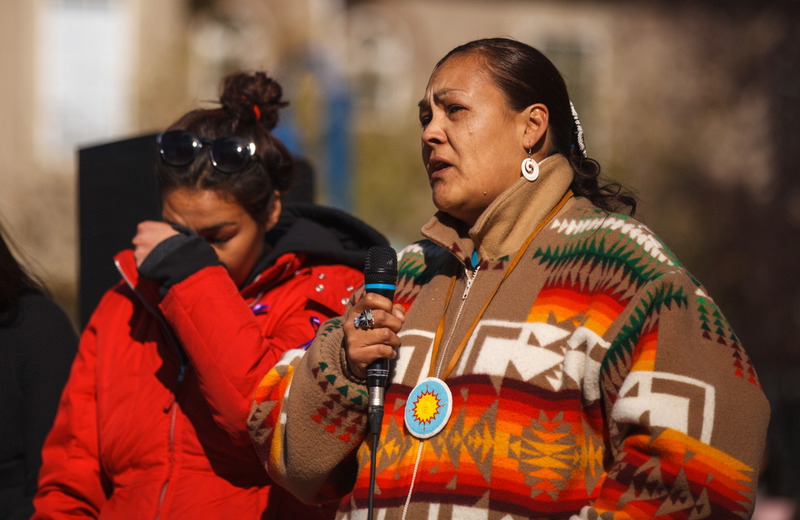 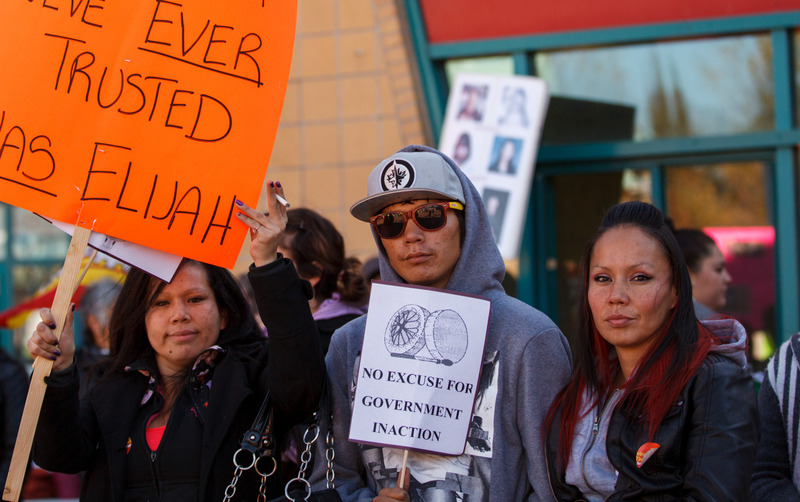 While Canada’s aboriginal communities have been pushing for an inquiry, the Canadian government has yet to grant their request.